Range balls – $4 small, $7 medium, and $9 large. Tees – players will be starting on the #1 tee and #10 tees. 8-11 Boys will play the back nine, 8-11 Girls will play the front nine. Practice Rounds Rates: Junior rate of $18 for practice rounds on weekdays. Please indicate you are a junior in the Eastern Open to receive the junior rate. Parents may play at standard Sun Willows rates. 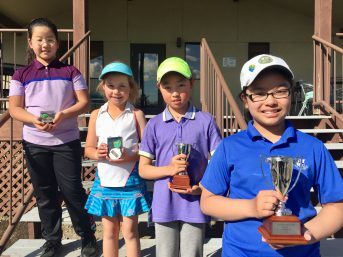 Girls 8-11 winners, Amanda Nguyen, Angela Zhang, Kamdyn Kelley, Kendria Wang. 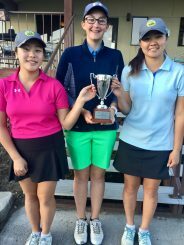 Girls 14-15 winners Gihoe Seo, Kennedy Knox, Lauryn Nguyen, Montgomery Ferreira, Lily McCauley. 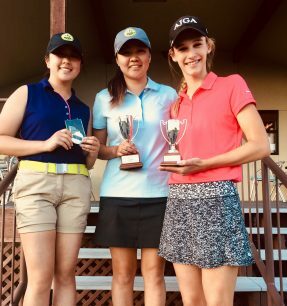 Girls 16-18 winners, Samanth Hui, Cassie Kim, Alyssa Nguyen and Julia Bordeaux. 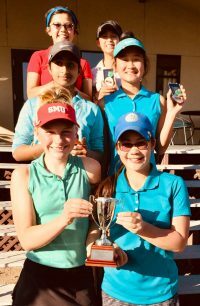 Girls 12-13 winners, Tie with Gigi Lund and Suzanne Tran, Sanjana Chalasani, Wenna Zhang, and Jillian Hui. 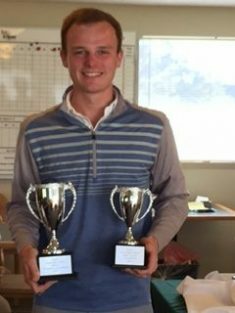 Boys 16-18 winners Alvin Kwak, overall winner Ian Siebers, Jordan Lee, Colt Sherrell, Drew Warford, Max Turnquist, Nathan Cogswell, Clayton Thatcher. 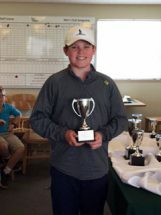 Boys 12-13 winners Zachary Miller, Max Herendeen, Alexander Cooke, Isaac Elaimy, Wonjoon Seo, and Colton Zehnder. 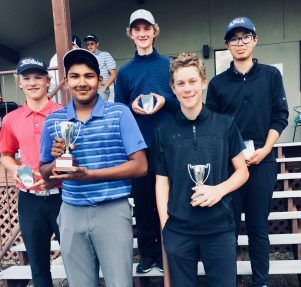 Boys 14-15 winners, Akshay Anand, Ethan Evans, Nate Plaster, Thomas Huang, Matthew Mehlert, Luke Sherrell, Daniel Kim and Tommy Kimmel. 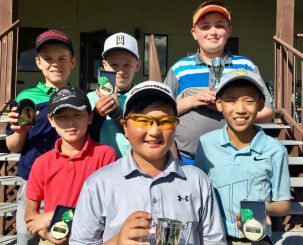 Boys 8-11 winners – Jeff Seong, Tiegen Brill, Grant Potter, Tiaghan Chea, Yihoon Seo and Aidan Morasch. 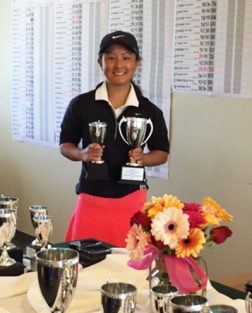 Lauryn Nguyen wins girls 14-15 division. 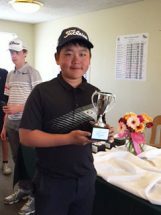 Daniel Kim wins boys 12-13 division. R J Manke wins overall! 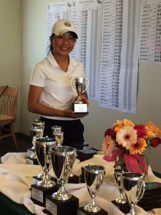 Brittany Kwon captures overall honors. Grace Lee wins girls 12-13 division. Shane Soo wins boys 8-11 division. 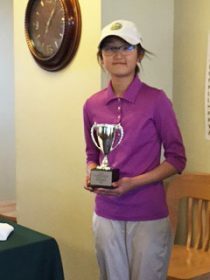 Amber Li wins girls 8-11 division.